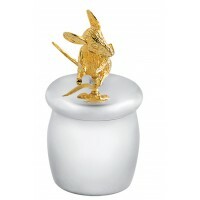 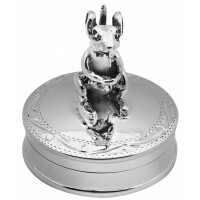 Set upon a sterling silver rectangular base, the moving mouse pill box features a small 3D detailed figurine of a mouse. 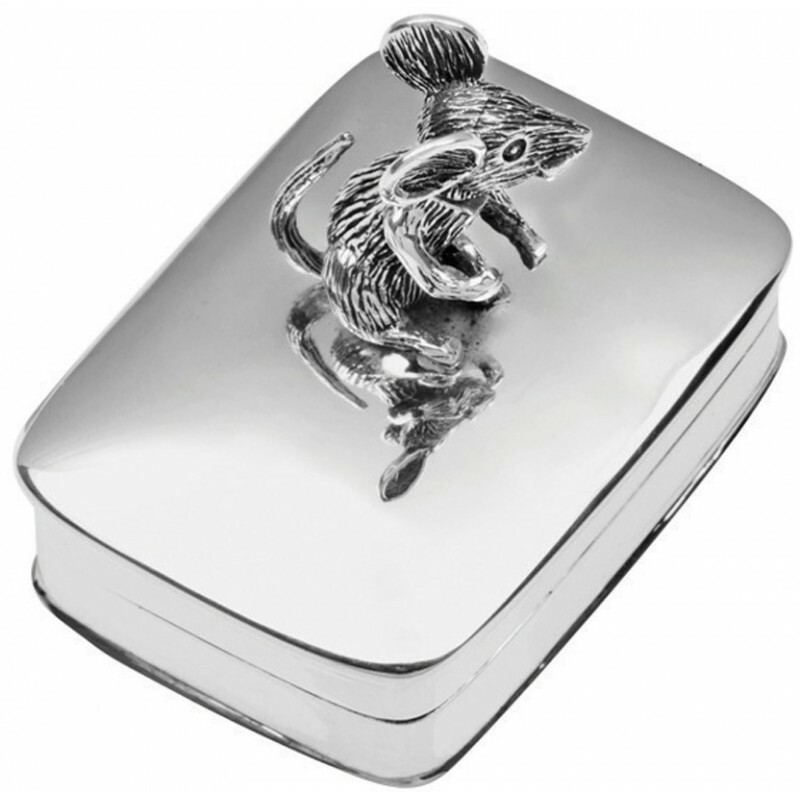 Ideal as a Christening gift or for a baby’s special occasion, this mouse pill box can also be engraved with any text of your choice to make it a suitable gift for any occasion. 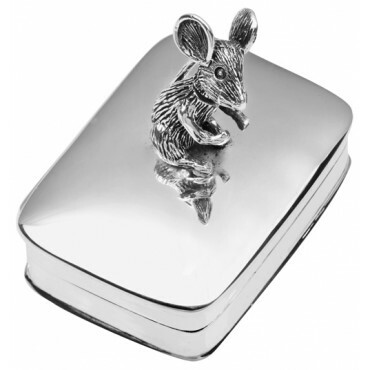 Made with hallmarked sterling silver in Britain, Ari D. Norman creates premium crafted products with uncompromising quality.